Building a startup is hard, and learning from your mistakes is crucial. Smart entrepreneurs learn from smarter entrepreneurs who have failed and learned along the way. 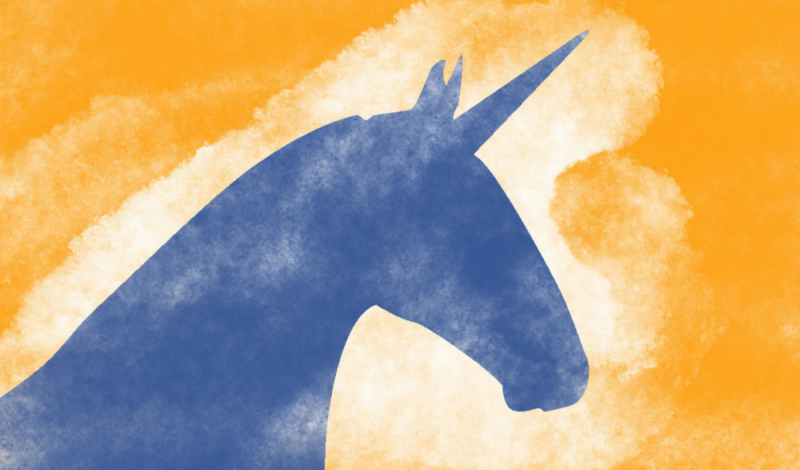 Rather than me pass on advice, I decided to ask five of some of the most successful startup leaders in Asia to give their advice on how to build a unicorn company (A startup valued at over a $1billion dollars). Here are some tips from some of the best entrepreneurs in Asia who have raised millions, built brands and learned from mistakes. Mikaal Abdulla, CEO of 8 Securities, is familiar with the struggle of getting things right. Building one of the leading stock trading and robo-advisor fintech companies across Asia he knows about how experiments can help in the long term. “It is imperative that startup founders are prepared to take risks and fail. Seventy percent of the things that you try as a startup will fail. This is particularly true in the early days. Whether it is a new product feature or marketing campaign, 70% will fail, 20% will be mediocre and 10% will be brilliant. The aim of the game is identifying the 10% of brilliance very quickly and putting resources behind it. Learn from your failures and then try 10 more things. You will find your success rate increases over time”.